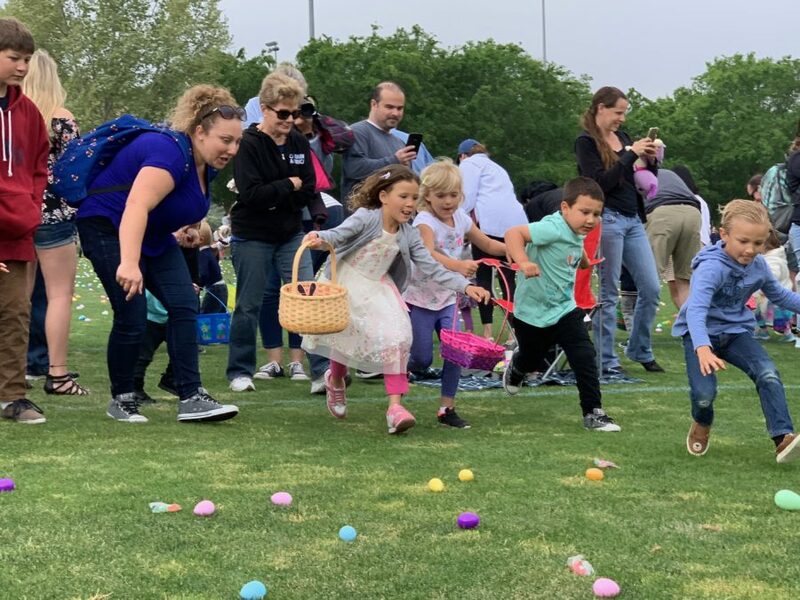 Boy Scouts from Troop 609 of Newhall collect the rubber ducks from the finish line at the 15th annual Rubber Ducky Festival at Bridgeport Park on Saturday. Ryan Painter/The Signal. 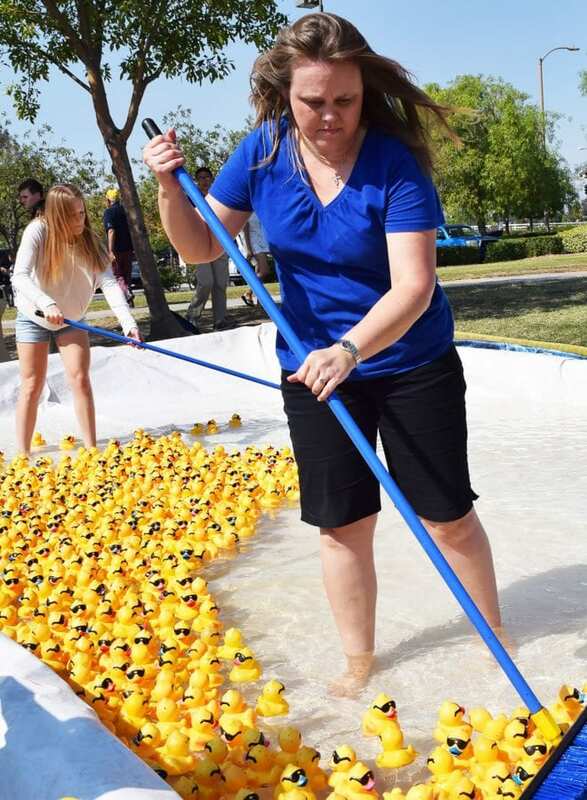 Connie Christensen, and her daughter Abby, corral the participating rubber ducks to the starting line at the Rubber Ducky Festival on Saturday. Ryan Painter/The Signal. 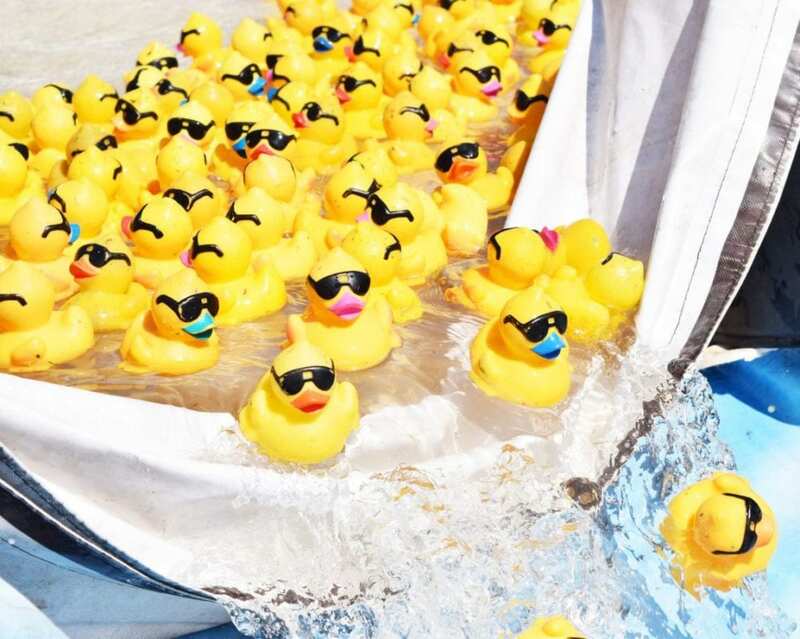 Rubber Duckies are released onto the racecourse at the 15th annual Rubber Ducky Festival at Bridgeport Park on Saturday. Ryan Painter/The Signal.